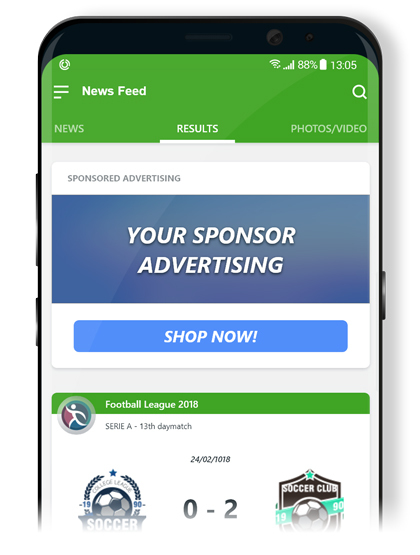 Improve your business by involving sponsors. With Enjore, you can manage advertising spaces both on the homepage and your tournaments' main pages. You can increase their visibility and the value of your business.